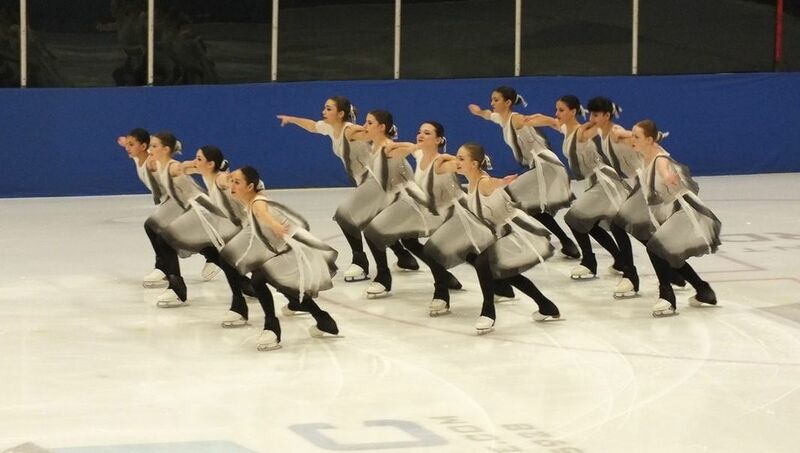 Curious about Synchronized Skating? Ever want to try it? Come out to our Spring Open House! for Team Harmony Pre-Juvenile/Elementary Team 2018/19 season. All levels of figure skating welcome! July 1, 2018 and currently be taking private lessons. Please present yourselves 30 minutes prior. Skaters must be current members of Skate Canada. fitted t-shirt/warm up jacket (no hoodies). Hair must be tied, no jewelry. Fees: $50 for all 4 sessions, payable by cash or cheque payable to Lakeshore SC.